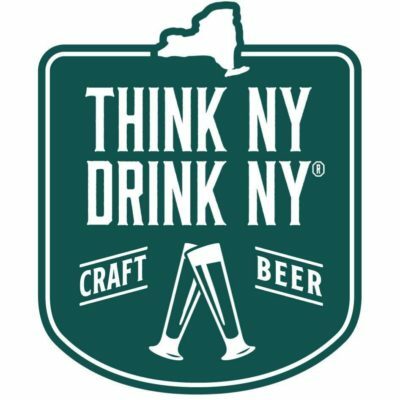 What was once the Buffalo Brewers Festival is now the New York State Craft Brewers Festival - Buffalo. 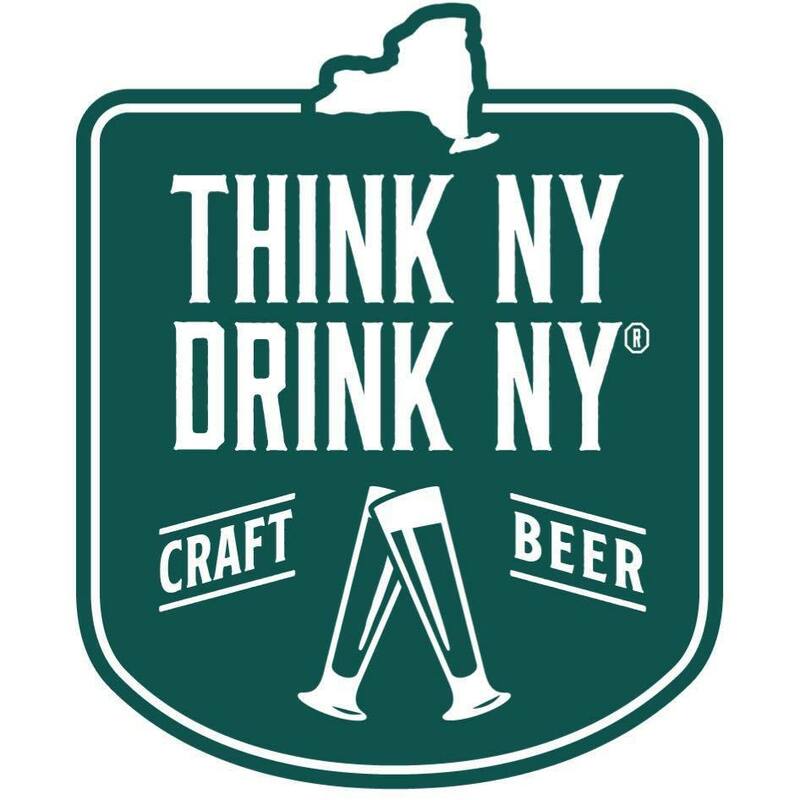 Join us at Canal Side to sample beer from over 60 NY breweries including us! Details to follow but be sure to save the date.